Abdominoplasty, often called a tummy tuck, is a body contouring procedure that removes saggy, excess skin from the abdomen and tightens underlying abdominal muscles to give the stomach a flatter, firmer appearance. Although it’s not a method of weight loss, a tummy tuck can offer significant improvement for patients who are frustrated by loose skin or a flabby belly despite enjoying a healthy weight. Recognized as one of the best tummy tuck surgeons in Chicago, Dr. Otto Placik is a board certified plastic surgeon who specializes in improving the curves and contours of the stomach with abdominoplasty. 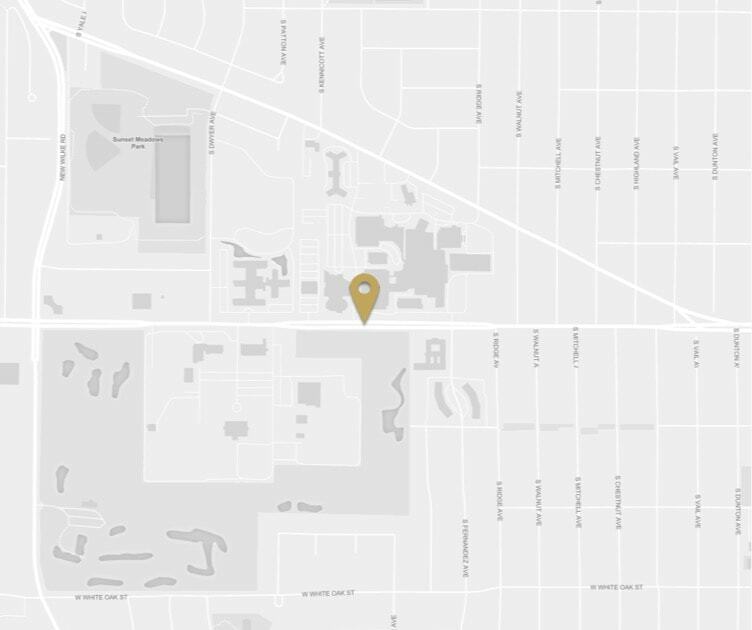 In addition to full and mini or extended tummy tucks, Dr. Placik offers a variety of additional body contouring procedures for men and women in Chicago, IL and surrounding suburbs. 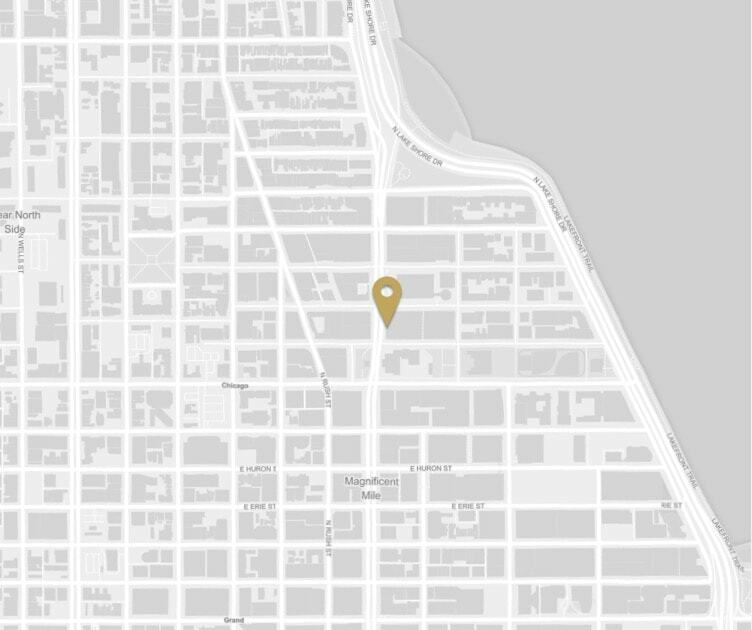 Please contact us online or call our Chicago or Arlington Heights plastic surgery offices for more information on tummy tuck surgery in Illinois, including prices. The skin on the abdomen can become irreversibly stretched due to pregnancy or excess body weight. Even after reaching a healthy target weight, extra skin and tissue can remain behind. Loose folds of stomach skin can not only lead to self-consciousness, but can also cause skin irritation, persistent chafing or become susceptible to infection. The same stretching that result in excess stomach skin often results in some degree of separation in the abdominal wall muscles, which can exacerbate the slack appearance of the stomach. Micro – Indicated for patients with excellent skin tone and isolated muscle diastasis and/or localized fatty deposits that can be addressed with a 5 cm (2 inches) suprapubic incision and upper umbilical hood incision, for muscle repair with or without liposuction. The umbilicus remains intact. Mini – Usually best for those with isolated lower abdominal muscle laxity and/or those needing a C-section or transverse scar revision. 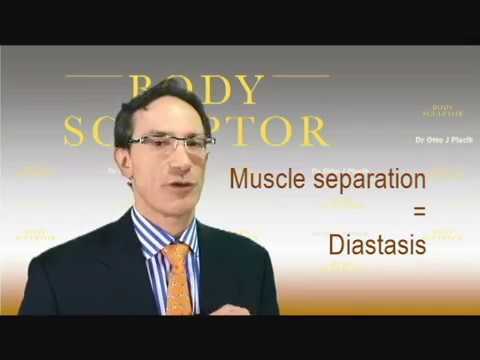 Patients should have good upper abdominal contours without skin redundancy or diastasis. This is commonly combined with liposuction. In these rare cases, the only skin that is removed is from 10 cm (4 inches below the umbilicus) to 5cm (2 inches) above the vulvar cleft. This roughly amounts to skin from the pubis to halfway up to the belly button. Upper abdominal skin excess or extensive stretch marks cannot be treated. The umbilicus is not altered. Midi – An option for individuals with upper and lower abdominal muscle separation but with limited skin excess above the umbilicus. In these cases, skin removal is equivalent to the Mini but muscle repair is comparable to the full (Maxi). The umbilical skin attachments remain in intact but the belly button may be “floated” down a small amount. Other – A variety of other options do exist and include: extended tummy tucks (longer skin scars to address marked skin excess) progressing all the way to a circumferential belt lipectomy. This latter procedure involves a 360 degree scar and is typically indicated following massive weight loss of 80 pounds or more. Essentially it combines a tummy tuck, thigh lift, and buttock lift. In rare instances of horizontal skin redundancy a vertical midline incision (called a Fleur-de-lis or Inverted T) may be recommended in addition to other scar variations. 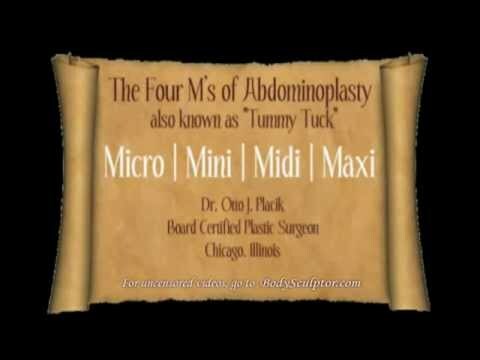 For more information please see The Four M’s of Abdominoplasty “Tummy Tuck” video produced by Dr. Placik in Illinois. During a Chicago tummy tuck, Dr. Placik starts with an incision made very low on the abdomen, just above the pubic bone. Separated abdominal muscles are repaired and tightened to provide a firm, flat framework for the overlying skin, and excess skin and fatty tissue are surgically removed and the remaining skin is redraped. 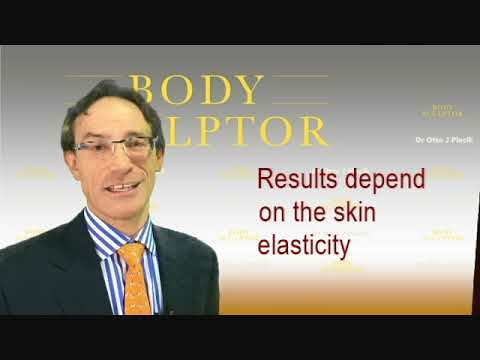 In some cases, Dr. Placik may include liposuction at the same time for more refined contours. Dr. Placik uses the Quill™ Knotless Tissue-Closure Device for superior results, a reduced procedure time and improved patient comfort. A tummy tuck can be performed on its own, or in combination with other body contouring surgeries that can help improve body shape after weight loss, such as a thigh lift or arm lift. Tummy tucks are also often included as part of a mommy makeover to help a woman reclaim her pre-pregnancy figure. Although a tummy tuck typically requires general anesthesia, surgery may be performed as either an inpatient or outpatient procedure, depending on Dr. Placik’s recommendation. You can expect to feel sore, and may have trouble standing fully upright at first. Recovering from a tummy tuck requires a great deal of rest and downtime, as your stomach muscles become engaged with almost every movement or activity. Dr. Placik will ask you to refrain from strenuous activity for up to 6 weeks, and may ask you to wear a compression garment for several weeks after surgery in order to reduce swelling, bruising and fluid retention. A micro tummy tuck can treat isolated fatty deposits and repair separated abdominal muscles. The procedure leaves the belly button intact and can be performed with or without liposuction. On occasion, an endoscope or fiberoptic lighting system may be used to minimize incisions while optimizing visibility of the repair. A mini tummy tuck can tighten loose lower abdominals and excise a limited amount of skin in order to improve C-section scars below the belly button. Mini tummy tucks are commonly performed with liposuction and leave the belly button intact. A midi (“marriage” or combination) tummy tuck can repair muscle separation in both the upper and lower abdominals and remove a limited amount of excess skin for the removal of C-section scars. The belly button remains intact, but may be slightly “floated” downward. It “marries” or combines the skin/scar correction of a mini tuck with the muscle repair of a maxi (see below) or full tummy tuck. It is NOT a good choice for patients with skin laxity ABOVE the umbilicus. A maxi tummy tuck is a traditional full tummy tuck. This procedure involves repairing and tightening separated or loose muscles of the upper and lower abdomen and excising any extra stomach skin all the way up to the breasts. Lower abdominal scars (BOTH vertical and horizontal) can typically be removed. The belly button is redesigned and positioned in a natural location. A maxi tummy tuck can be performed with liposuction in the hips. More tummy tuck options can include customized variations from an extended tummy tuck, which involves removal of large amounts of excess skin, to a circumferential belt lipectomy. This procedure combines a traditional tummy tuck with a thigh and buttock lift, treating excess skin from the abdomen down to the thighs, and is typically performed on patients who have undergone significant weight loss. The best tummy tuck candidates are men and women who would like to achieve smooth abdominal contours by removing excess stomach skin and fatty tissue and repairing any loose or separated abdominal muscles. However, it’s important that patients understand that tummy tucks are not weight loss alternatives. Therefore, patients should achieve their goal weight prior to undergoing tummy tuck surgery. The most common tummy tuck patients have undergone weight loss or pregnancy, resulting in baggy skin, stubborn fatty deposits and loose abdominals. Smokers and individuals who fluctuate in their body weight are not good candidates. Tummy tucks are not intended to help you lose weight, so the best candidates are men or women who are already at or near their ideal weight. It’s also important to be in good overall physical and mental health, and to have realistic expectations about your results. Will people be able to see my tummy scar? Dr. Placik takes care to place your incision near the pubic bone, which is low enough that the scar – which should heal up to become much less apparent over time – can almost always be concealed beneath traditional underwear and bathing suit bottoms. Because of this, most people will never know you’ve had a tummy tuck unless you choose to tell them. While it’s completely possible to have a safe and successful pregnancy after having a tummy tuck, Dr. Placik generally advises patients to hold off on body contouring until their childbearing years are behind them. Although it’s possible that a subsequent pregnancy may not affect your new figure, there is a concern that you could potentially need a revision surgery to restore your tummy tuck results. The cost of your tummy tuck will vary based on the approach Dr. Placik takes during surgery. Incorporating other procedures, as in the case of a mommy makeover, will affect the cost as well. The total cost includes the fees associated with the surgery center and the anesthesiologist, as well as Dr. Placik’s surgical fee. Dr. Placik and his staff strive to provide excellent value and can help you with cosmetic surgery financing to make your procedure even more affordable. Just as with any surgery, there are some potential risks associated with a tummy tuck like bleeding, infection or scarring. The most common complication associated with a tummy tuck is seroma, or fluid buildup, which can be effectively controlled with the use of post-surgical drains. Although rare, other complications that could occur include numbness, anesthesia reactions, hematoma or nerve damage. Dr. Placik promises you his best possible care and attention. If you would like to schedule a private consultation to learn more about one of the best tummy tuck Chicago has to offer, please contact us online or call us at 847-398-1660. Can I Combine a Tummy Tuck with Liposuction of the Mons Pubis? Absolutely. In fact, many patients choose to combine mons pubis surgery with a tummy tuck in order to create their desired results. While fatty deposits in the mons pubis, the fleshy mound above the vaginal cleft, may be relatively unnoticeable pre-tummy tuck, some patients find that once they achieve a sleek and smooth abdominal region, their mons pubis feels overly pronounced. Your tummy tuck can be customized for your concerns, including treatment of a prominent mons pubis using liposuction or combining this with a mons pubis lift and reduction. 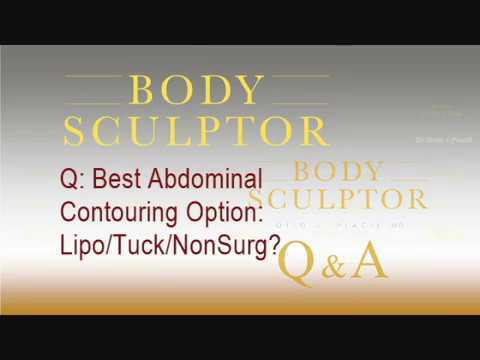 What Are Some Other Procedures I Can Combine with a Tummy Tuck? Tummy tucks can be combined with other body contouring procedures, including a thigh lift or arm lift. In addition, tummy tucks are commonly included as part of a mommy makeover and performed alongside breast enhancement, genital rejuvenation and more. Tummy tucks usually require general anesthesia. Dr. Placik will inform you if he recommends that your procedure be performed on an in-patient or out-patient basis. The surgical steps taken depend largely on what type of tummy tuck you have chosen and whether any additional procedures are being performed at the same time. Typically, however, excess stomach skin will be removed, stubborn fatty deposits may be treated with liposuction and Dr. Placik will repair loose or separated abdominal muscles. Scars or hernias may require additional interventions. Tummy tucks generally require at least a week or two of downtime. However, exact downtime will vary depending on your tummy tuck. Your results will initially be obscured by swelling, but the swelling and bruising should subside over the course of the first month following surgery. Dr. Placik may ask you to wear a compression garment for optimal blood flow and to assist with post-operative swelling, and he will provide you with detailed post-surgical instructions. Patients can typically resume their normal routine after a couple of weeks, and gradually ease back into more vigorous exercises and activities over following months. Tummy tuck results are permanent. However, patients must take care to maintain their new look with a healthy lifestyle, as weight gain following a tummy tuck could reverse some of the results. Additionally, future pregnancies can affect tummy tuck results and women who become pregnant after a tummy tuck may require a tummy tuck revision following their last pregnancy.